Observation - unknown centipede - UK and Ireland. Description: Does anyone know what type of centipede this is? 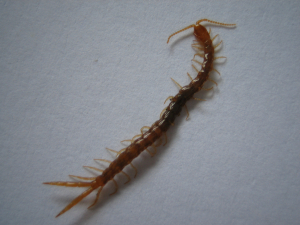 Does anyone know what type of centipede this is?